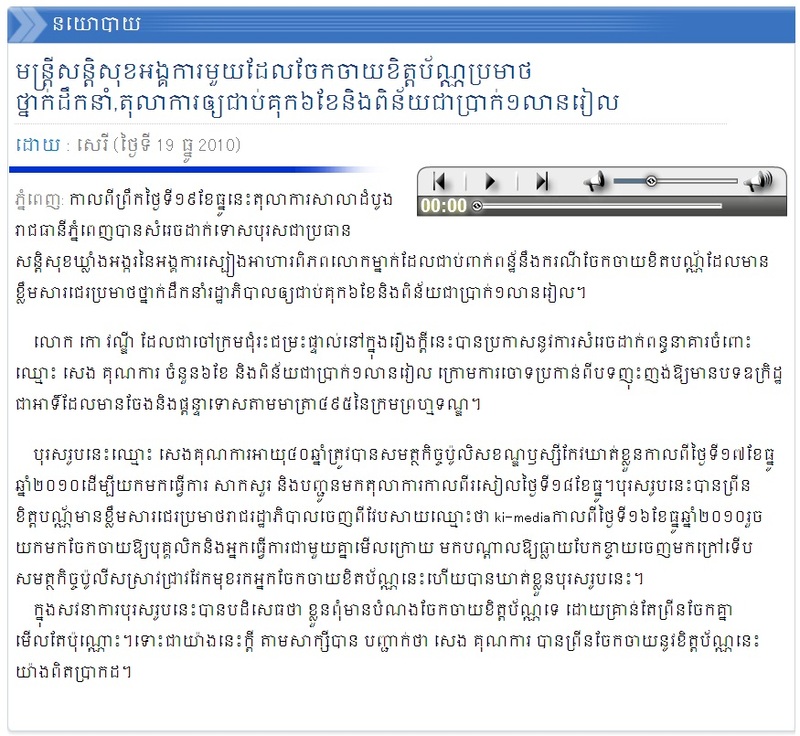 Home > Local News	> Phnom Penh municipal decided to sentence a man who distributed of leaflets that insult the government leaders, to 6-month of jail time and fined him 1 million riels ($250). 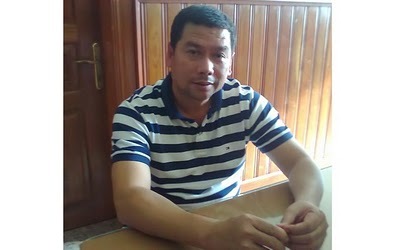 Phnom Penh municipal decided to sentence a man who distributed of leaflets that insult the government leaders, to 6-month of jail time and fined him 1 million riels ($250). leaders, to 6-month of jail time and fined him 1 million riels ($250). Kor Vandy, the judge sentenced this man personally and handed him a 6-month jail time, as well as 1 million riels ($250) in fine after charging him of incitation to criminal act, etc… as stipulated in Article 495 of the criminal code. search to find and arrest him.